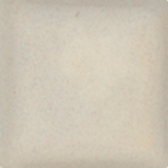 Toshi Porcelain - Cone 10 A smooth white porcelain which has been formulated for casting. Can be cast in all standard molds. Fires white in oxidation and eggshell in reduction.